This shop was the premises of F. J. Finn. 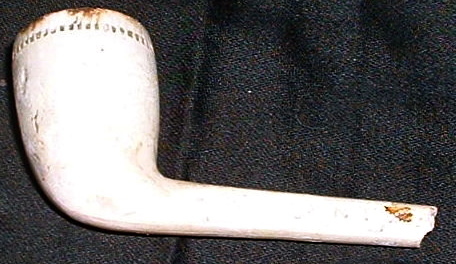 From the age of seven F. J. Finn sold the clay pipes manufactured by his father. He gained control of the business in 1884 and expanded it, adding a dry-salting business and a sweet factory. 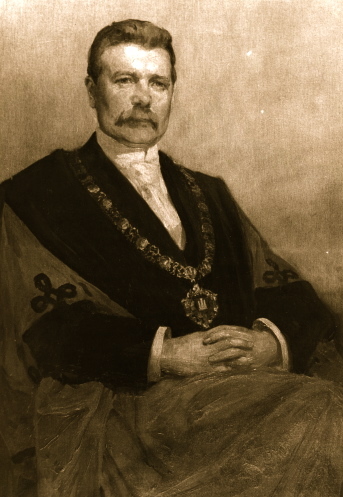 He became a member of the Board of Guardians, a J.P., and a Mayor of Gateshead in 1898 . He was probably the only pipemaker to organize the shop on factory lines. 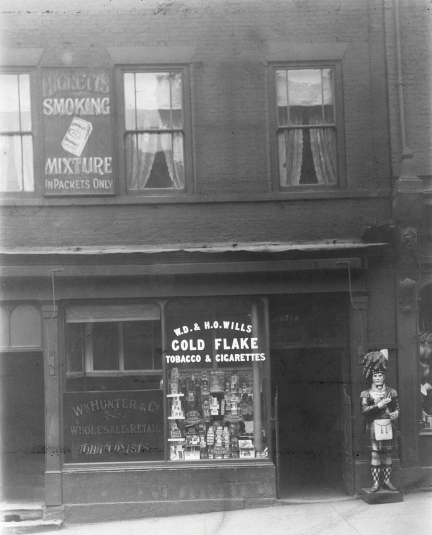 He had a number of shops situated in Oakwellgate and the High Street. 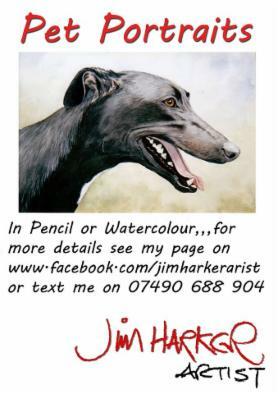 He died on 8th August 1909.